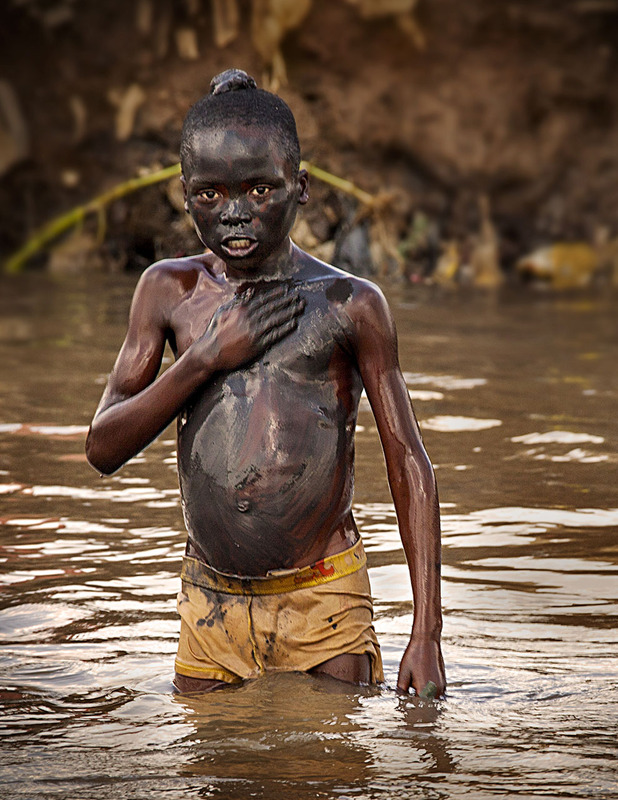 The secret to such smooth, smooth skin could be found in the mud of Lubumbashi River. I am excited to announce that two of my photos, The Tree of Life and Mud Bath, were selected for the Utah Travels Photography Exhibit. The exhibit runs from March 7 through April 30, 2014. There is an opening reception Friday, March 7 from 6:00-8:00 pm. Come see a great exhibit and say hello. The reception is open to the public. 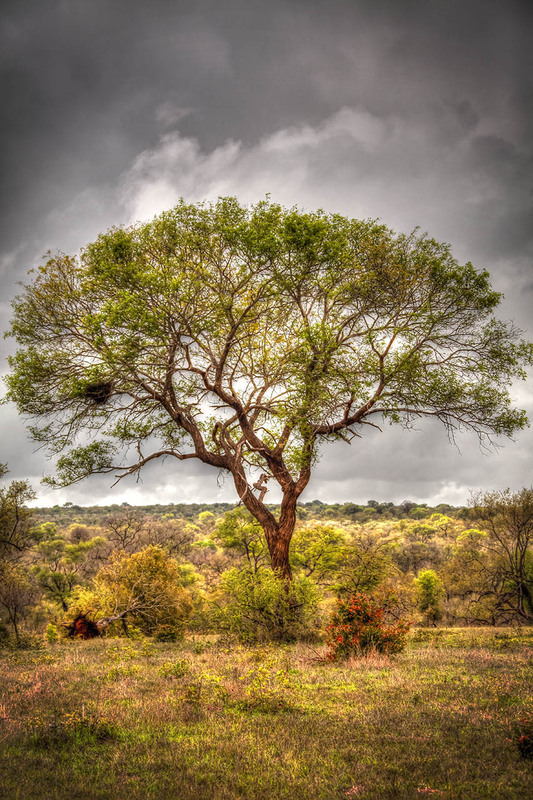 The legendary tree of life thrives in Africa. Utah Travels is a photo exhibit highlighting remarkable photographic images captured by Utahns during their diverse travel experiences. These photos reflect the beauty, richness and diversity of people, events, nature, culture and all that celebrates humanity and planet earth. Thanks, Ron. Let me know what you think of the exhibit.